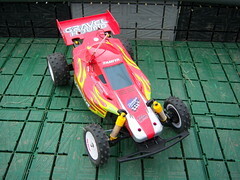 Remote controlled motor sport is tremendous fun, it’s very fast, often furious and highly addictive. 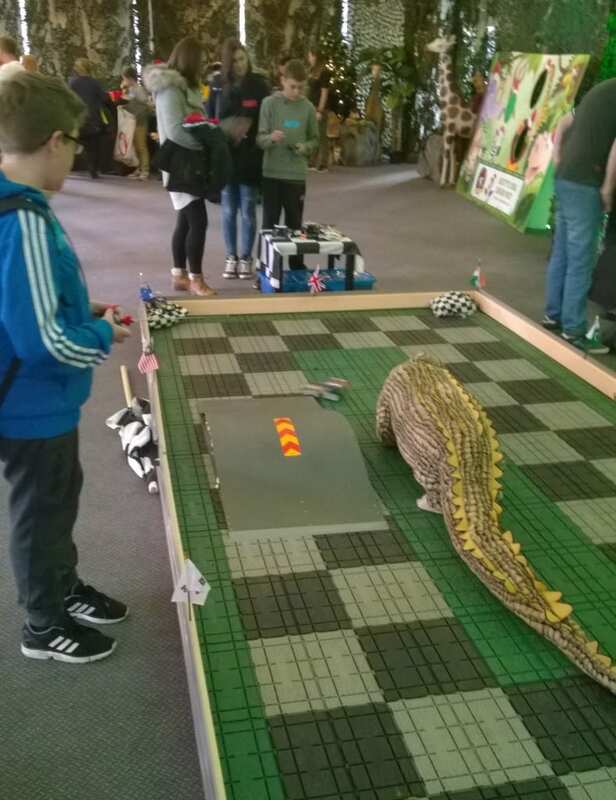 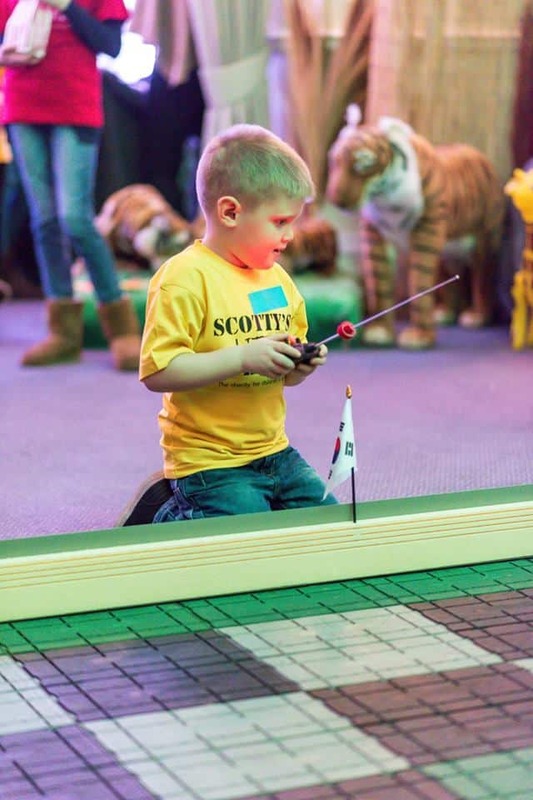 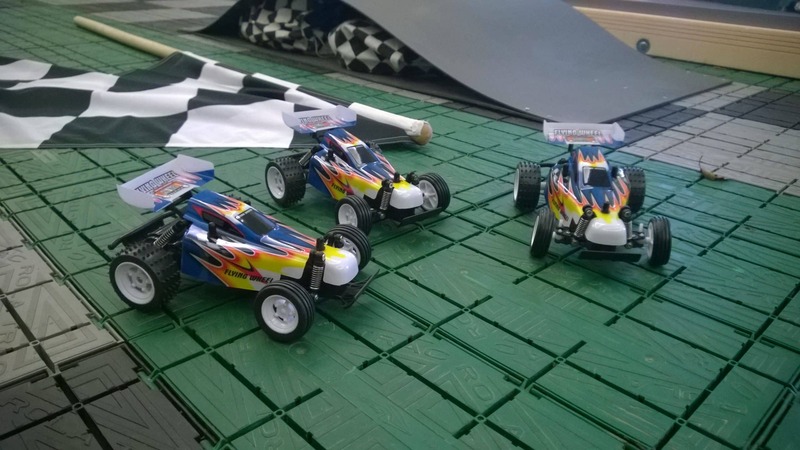 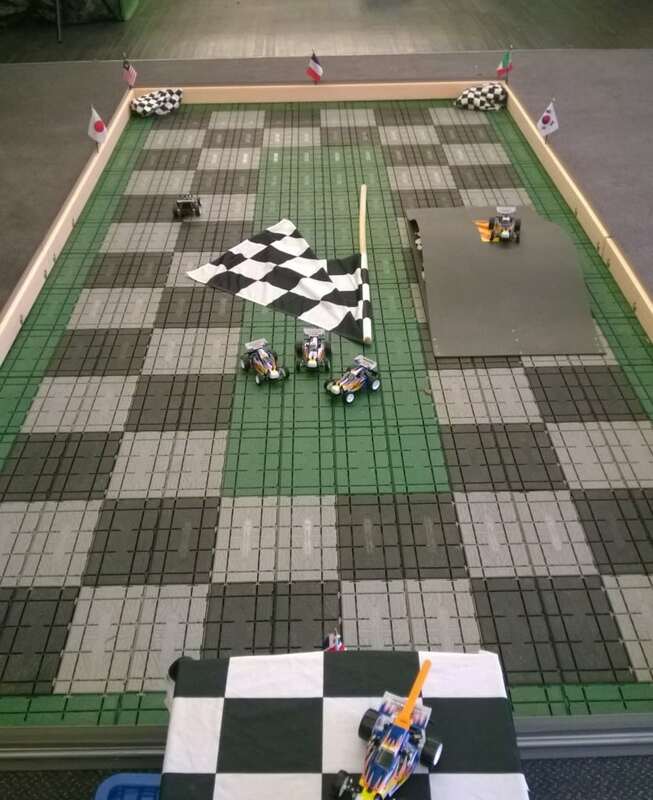 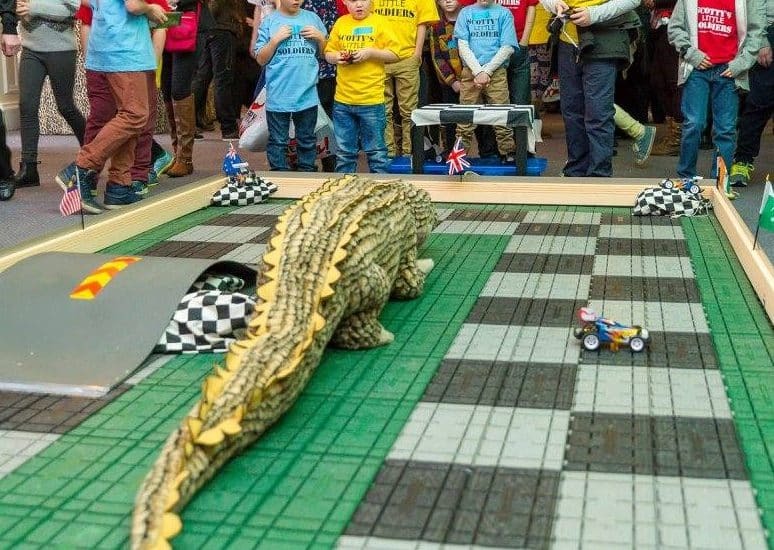 No matter how young or old you may be, you are guaranteed to enjoy yourselves with miniature high speed racing action using Radio Controlled Cars. 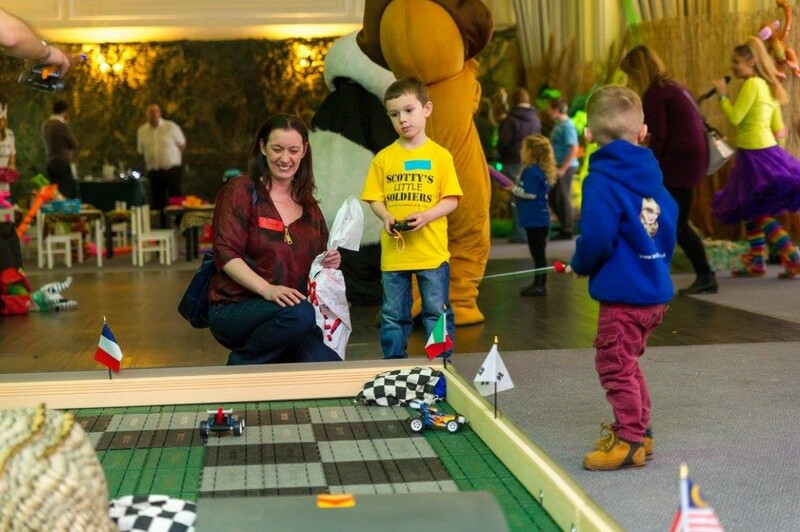 They are superb fun for Parties, Corporate Events, Fund Raisers, Product Launches and Fun Days. 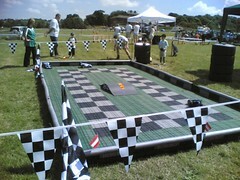 Experience all the thrills of high speed motor racing – spins rolls, crashes and maybe even victory!